This decision was announced at the National Constitution Center in Philadelphia. As a result, an impeachment resolution against AG Kane was brought before the Pennsylvania House of Representatives, but failed to pass. Today’s decision of the United States Supreme Court affirms that the action of Attorney General Kane was based on strong moral, ethical and legal grounds. 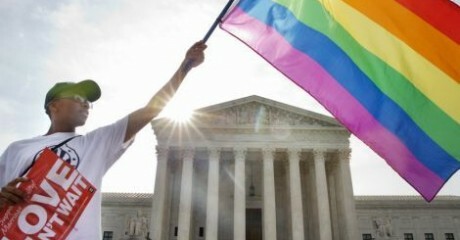 Does Pennsylvania Support Gay Marriage Legalization?